The Bronymunks. 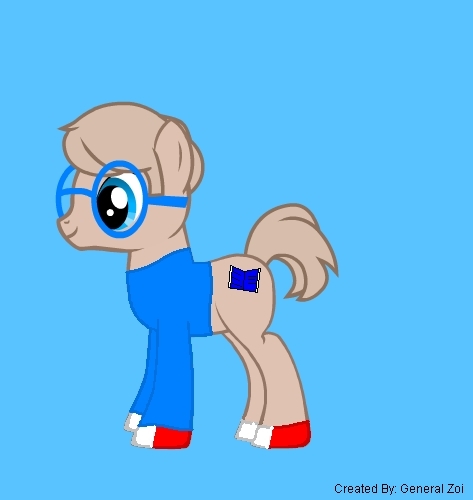 So this is what the Chipmunks might look like as MLP: FiM ponies... XD. Wallpaper and background images in the Alvin at mga tsipmank club tagged: chipmunks alvin simon theodore pony my little pony.